The quick way to check availability is this link to all my German editions at amazon.de. William H. Calvin (1989). 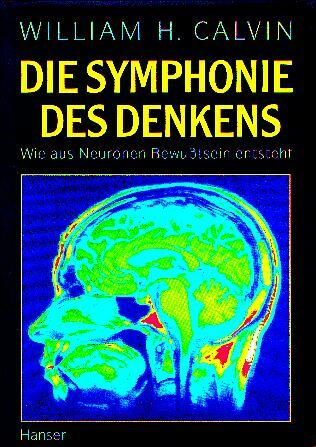 The Cerebral Symphony: Seashore Reflections on the Structure of Consciousness. William H. Calvin (1990). The Ascent of Mind: Ice Age Climates and the Evolution of Intelligence. 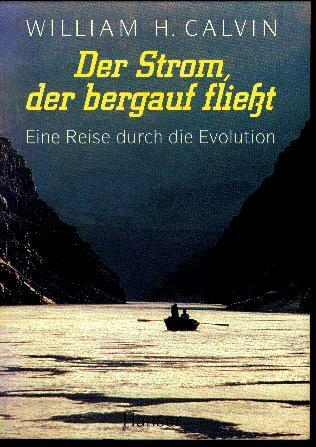 The German translation, Der Schritt aus der Kälte, is now available. William H. Calvin (1991). How the Shaman Stole the Moon: In Search of Ancient Prophet-Scientists from Stonehenge to the Grand Canyon. William H. Calvin and George A. Ojemann (1994). Conversations with Neil's Brain: The Neural Nature of Thought and Language. William H. Calvin, How Brains Think (1996). 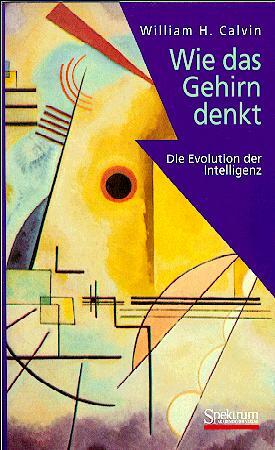 In March 1998, Spektrum published it under the title: Wie das Gehirn denkt: Die Evolution der Intelligenz. 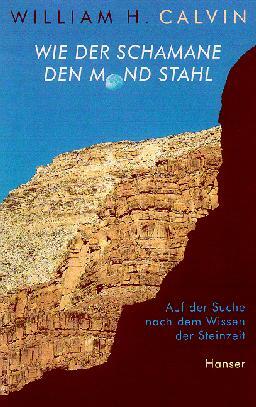 Click here to see German cover. William H. Calvin, The Cerebral Code (1996). 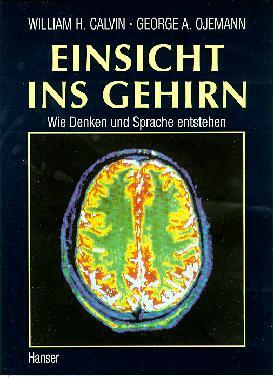 The German translation, Die Sprache des Gehirns: Wie in unserem Bewußtsein Gedanken entstehen, is at amazon.de. Click here to send E-mail mail@williamcalvin.com.